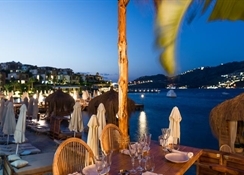 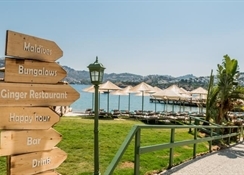 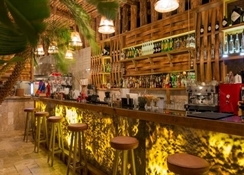 Refurbished in 2013, this minimalist designed hotel offers stylish accommodation by a secluded bay and is a 5-minute car ride from the fishing village, turned resort, Yalikavak. 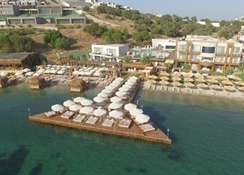 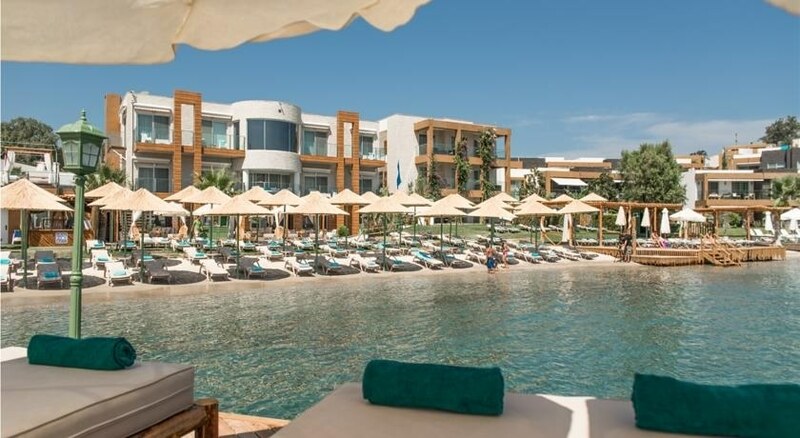 Features of the hotel include a fully fitted spa and seafront restaurant and guests can relax on the hotel's jetty where cool white beds and cushions are laid out ready for use or by the decked pool area. 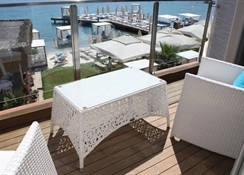 The cosmopolitan resort of Bodrum can be reached in 35 minutes by public transport.